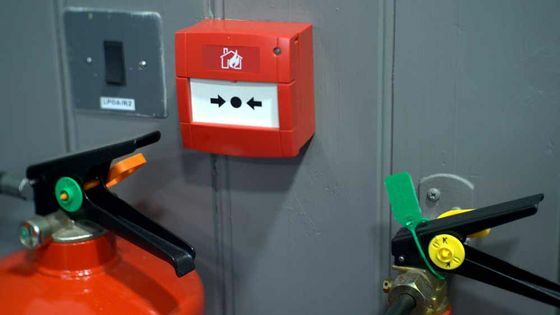 Kirtek Systems undertakes fire alarm installation and fire alarm repairs in Crawley, West Sussex, and throughout South East England. Rest assured that all our systems are fitted to British Standards. 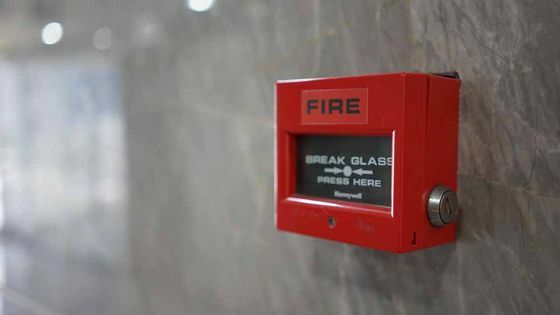 Whether you’re looking for fire alarm installation, maintenance, or repair, we’re here to help you. Contact us to advise us of what you’re looking for. Perhaps you already have a plan in mind as a starting point. Alternatively, we can layout and design a full system for you. Contact us, in Crawley, West Sussex, for customised fire alarm installation and cost-effective fire alarm repairs.